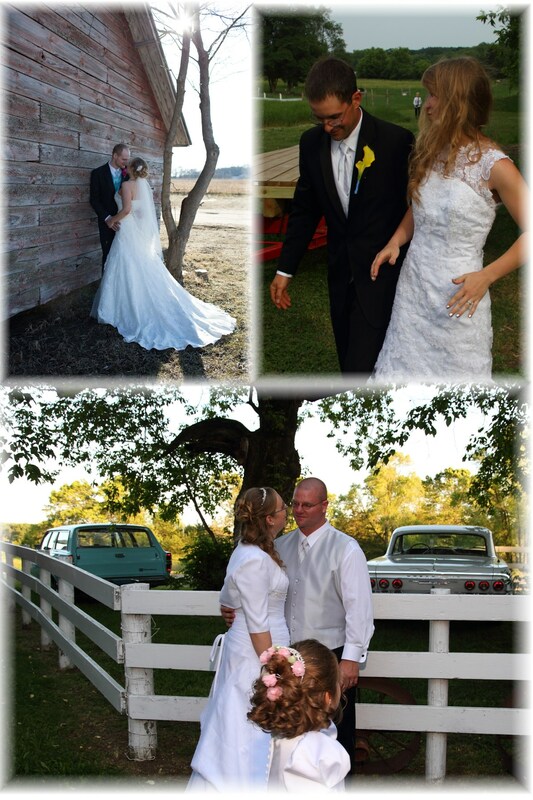 With an indoor venue and numerous outdoor settings, you will be able to select your ideal backdrop for your ceremony, reception or both. 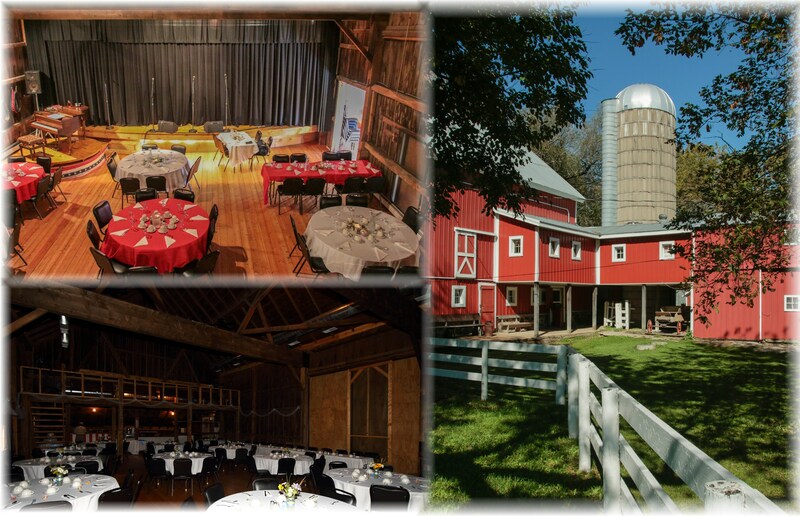 The Historic Barn Theatre will accommodate 140 guests for ceremony or 100 guests for reception dinner. 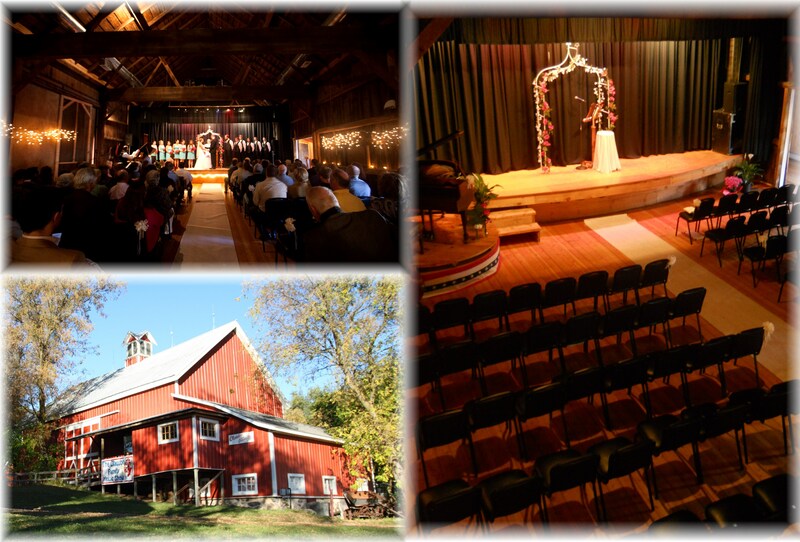 Originally constructed in 1891, the barn was restored in 2003 and now features heating, air-conditioning, restrooms, with the men's being located in the restored silo, a large stage and a commercial kitchen. The barn features a rustic wood interior with post and beam construction.